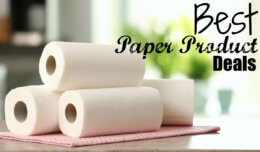 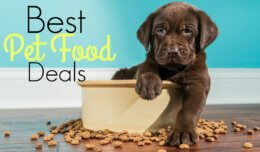 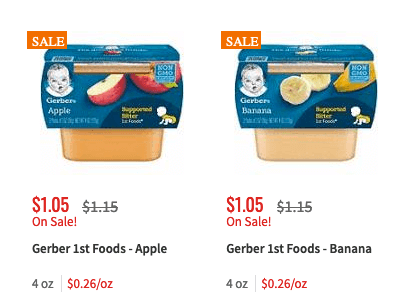 $3 in New Gerber Baby Food & Snack Coupons – $0.89 at ShopRite + More Great Deals! 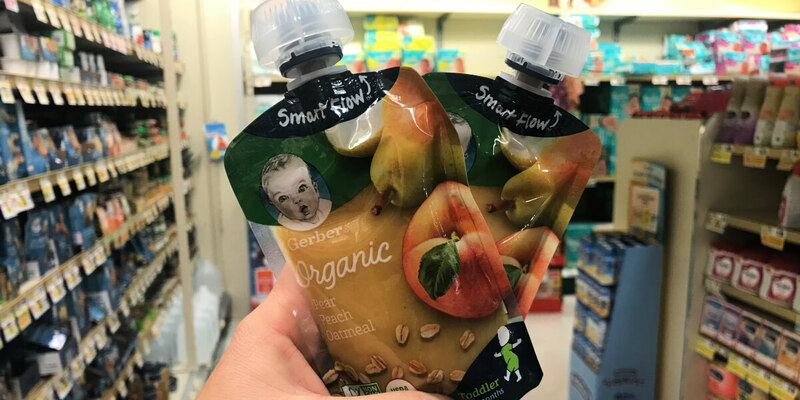 Through 4/6, ShopRite has the Gerber 1st Foods, 2pk on sale for $1.05 making them $0.89 each after the coupon when you buy 6. 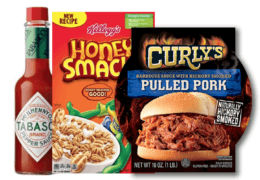 LOreal EverPure Color Care Hair Sheet Masks as Low as $0.49 at CVS!